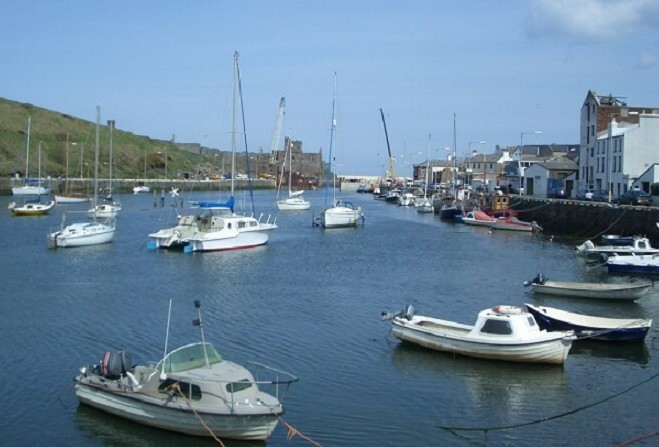 A Tynwald committee investigating the Harbours Strategy will hear oral evidence from two witnesses this morning. Captain Stephen Carter of the Laxey Towing Company is up first, at 10am, followed by Robin Bromley-Martin at 11am. The session is taking place in the Legislative Council chamber, Legislative Buildings, on Bucks Road in Douglas. Members of the public are welcome to attend in person, or can listen online via the Tynwald website.